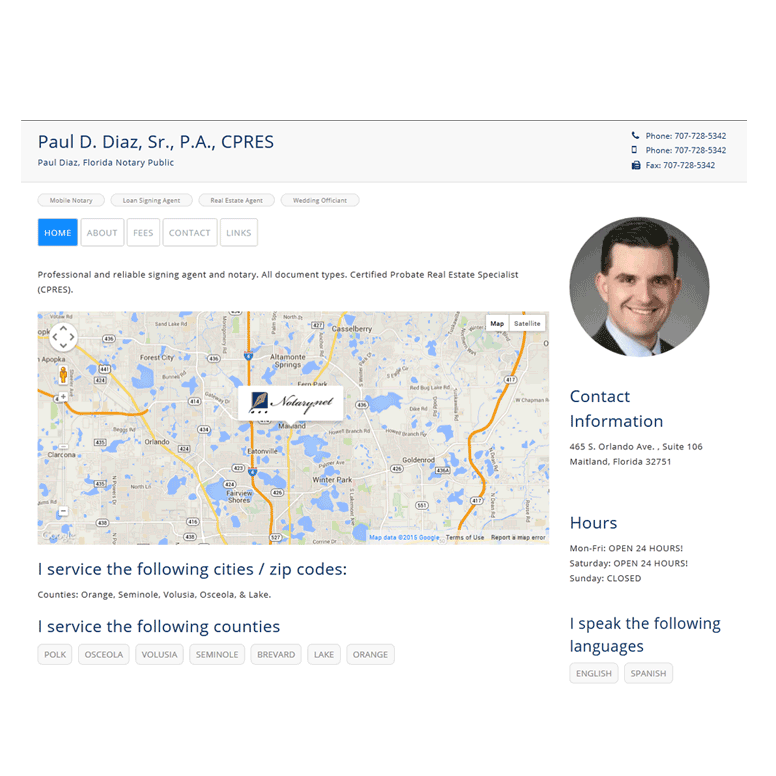 After you pay for your mini website, you must access the “My Account” page to customize it and publish it to the web. 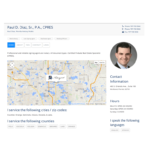 Notary.net mini notary websites are an economical and quick way to get your notary name and notary business on the web. 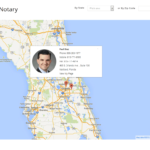 The notary website can both act as a stand-alone site that can be indexed by the major search engines and also allows web users to search for and find notaries available in their area through the Notary.net Find-a-Notary feature. 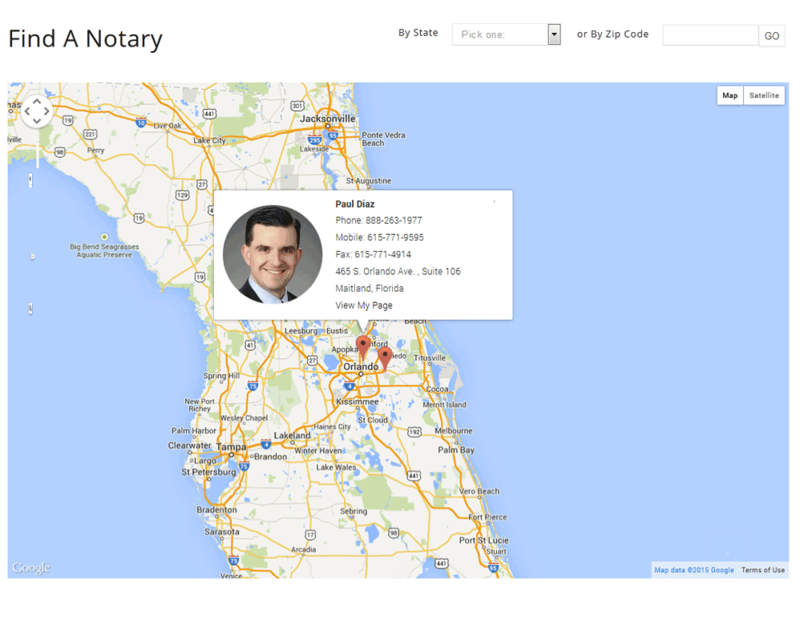 Get your notary business the recognition it deserves with Notary.net. We have several different subscription plans to fit any budget. The longer you sign-up for, the more money you save, however, there are no refunds for unused subscription time if you choose to cancel. You can change your plan at any time to best suit your needs.